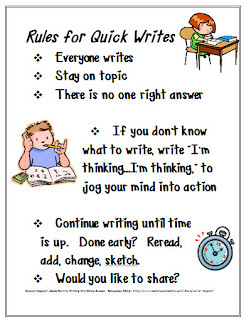 This poster makes it easy to remind students of the most important rules for Quick Writes in the classroom. 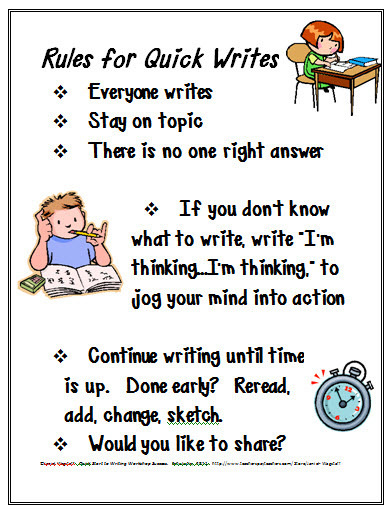 I've designed it to look simple and clean (great for lower AND upper grades). You might enlarge it to poster size.